We are supported by a team of highly skilled and qualified professionals, which helps us in catering to the variegated requirements of our clients in an efficient manner. 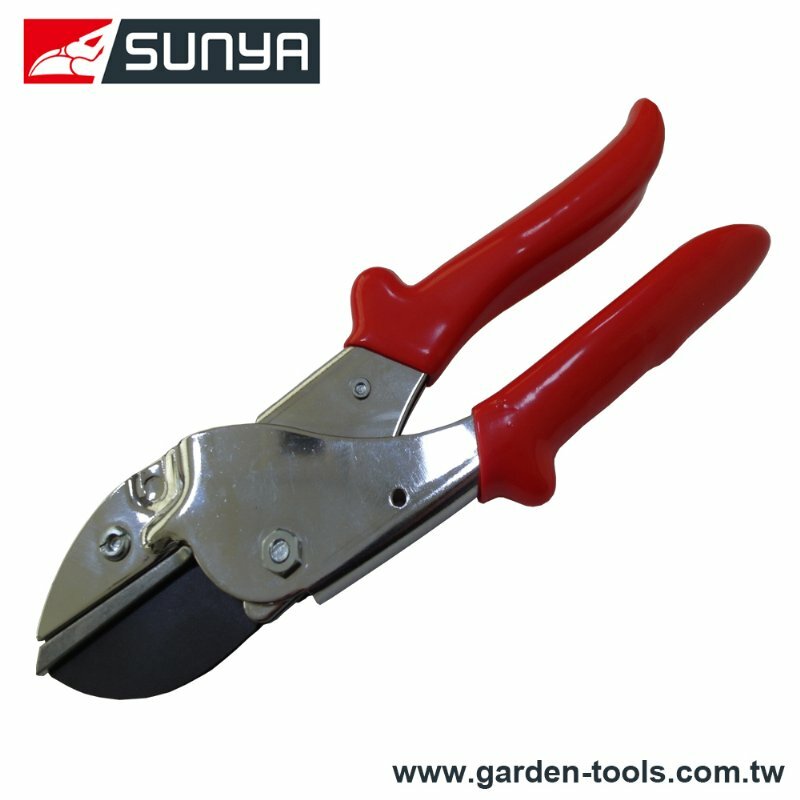 Also, we can build custom Anvil garden pruning shears to meet your requirements, whether standard or special. Pruning shears, also named hand pruners or secateurs, are a type of scissors for use to prune hard branches of trees and shrubs. They are used in gardening, arboriculture farming, flower arranging and so on. Dear Sir/Madam, I’m interested in Anvil garden pruning shears, 31001Z that your company provides. Would you kindly contact me with your detailed product information and FOB price? Thanks. Keeping in mind the importance of clients' time, we make sure that our products are delivered to them within the promises time-period. 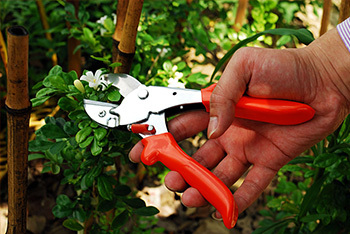 If you are not satisfied with our Anvil garden pruning shears or have ordered a wrong item, please let us know. Wise Center Precision Appliance Co., Ltd. will reply to you as soon as possible. We look forward to doing business with you and establishing an ongoing relationship.